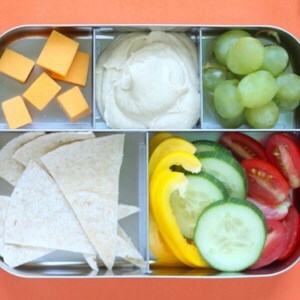 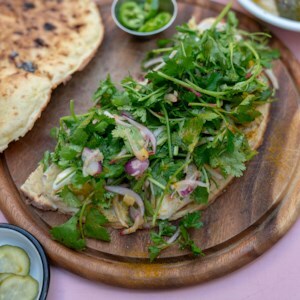 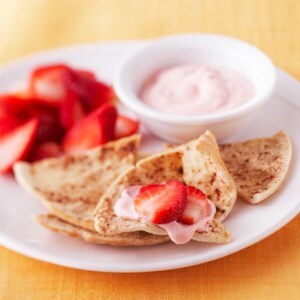 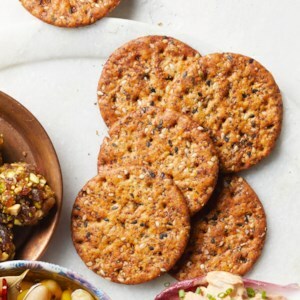 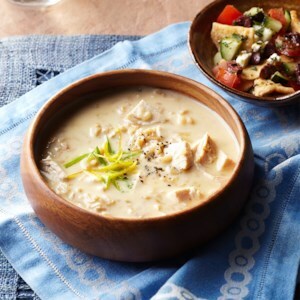 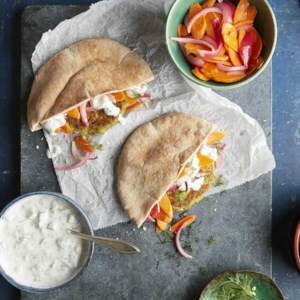 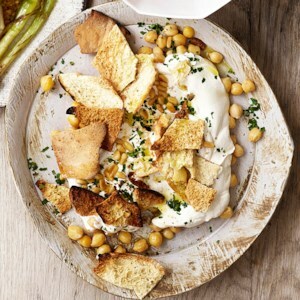 Find healthy, delicious recipes with pita bread, such as recipes for pita pockets, pita pizza and pita chips from the food and nutrition experts at EatingWell. 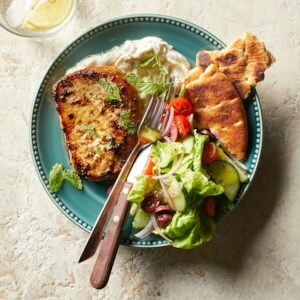 Traditional Greek souvlaki is marinated for hours, so to get similar flavor we season the pork chops with a bit more oregano after they're cooked to give them an extra-potent pop of flavor. 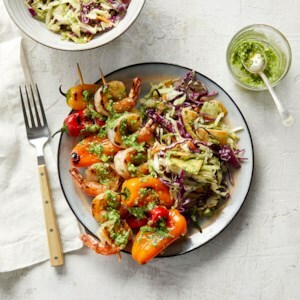 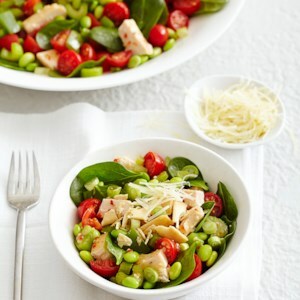 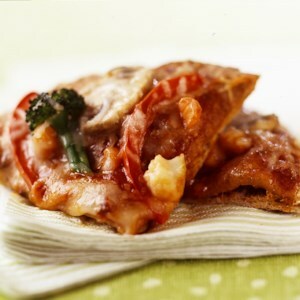 Serve with a small Greek salad of lettuce, cucumber, olives, tomato and feta, if desired. 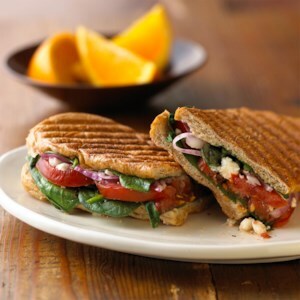 This meatless dinner comes together in only 15 minutes, thanks to the convenience of frozen chopped spinach and crumbled feta. 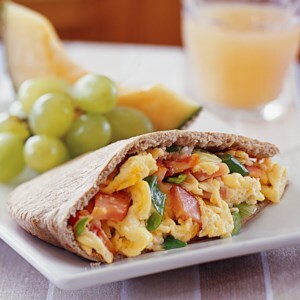 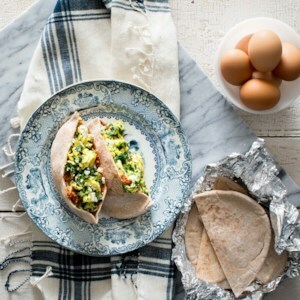 We've added a flavorful burst of sun-dried tomato tapenade to spread over the whole-wheat pita before nestling the scrambled eggs inside. 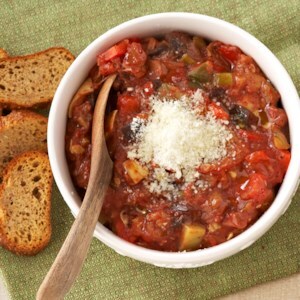 If you can't find it, basil pesto or sun-dried tomato pesto also work well. 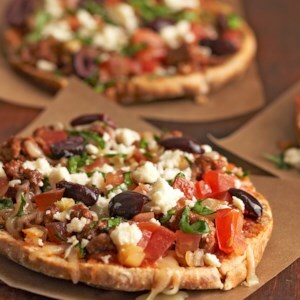 These Greek-inspired mini pizzas use whole-wheat pita bread for theircrusts. 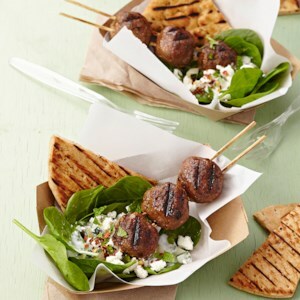 Topped with beef, spinach, olives and a mozzarella-feta cheese blend, they're ready in just 30 minutes. 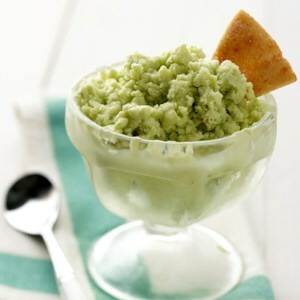 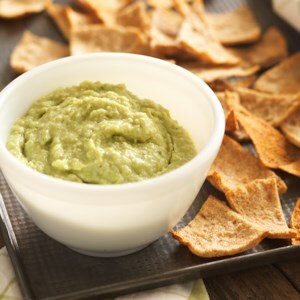 This perfect, guilt-free dip is sure to be a hit at your next gathering. 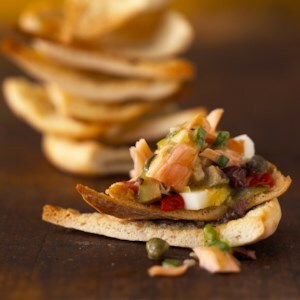 And because it takes just 25 minutes to prepare, it means you can easily whip up another batch when this delicious appetizer runs out!